There's still time to sponsor a Ramadan package for someone in need. We are working to provide clean drinking water in rural areas where people are susceptible to diseases due to polluted water. 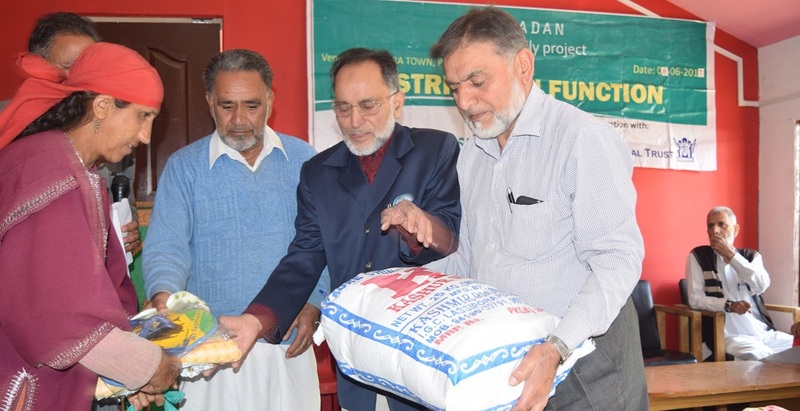 RRAI supports various types of relief work in Kashmir Valley in partnership with Iqbal Memorial Trust/ Sakhawat Center, long-standing organizations that work as our partners on the ground in Kashmir Valley. 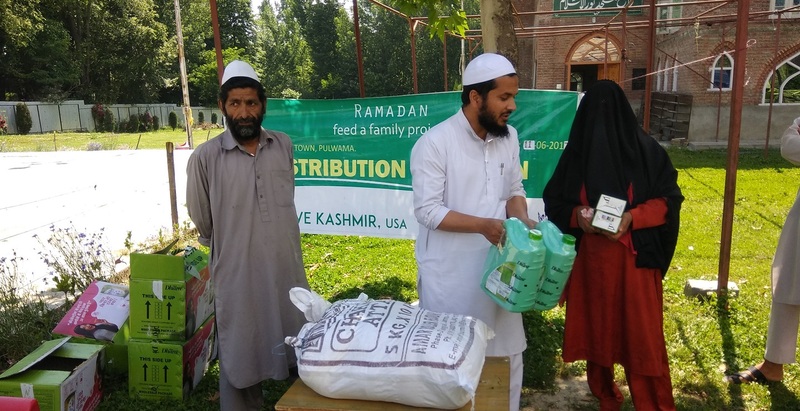 Currently seeking donations for the 2019 Feed-A-Family food packages program in Kashmir Valley. In South East Asia including Pakistan 90% of the population in rural areas lacks access to clean drinking water. 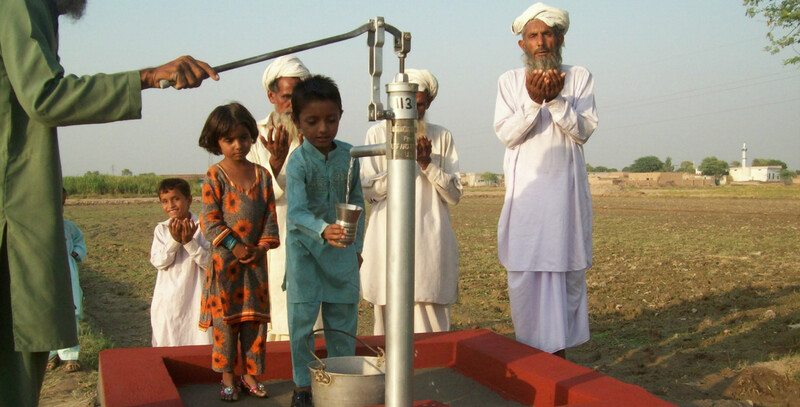 Under our ongoing Clean Drinking Water Project, RRAI installs small hand water pumps (Cost $250) and large hand water pumps (Cost $600) in the remote villages of Punjab and Sindh in Pakistan. Also, in hilly areas like Abbottabad and Azad Kashmir RRAI provides means to bring water from distant springs to villages and provide storage tanks. For Sadaqa-e-Jariyah RRAI provides option to have donors name posted on the pump and the pictures of the pump or water schemes are provided to the donor. Installed 700 small and large water pumps (100/Phase) in remote villages of Pakistan including Thar desert. Roughly a quarter of a million people have so far benefited. 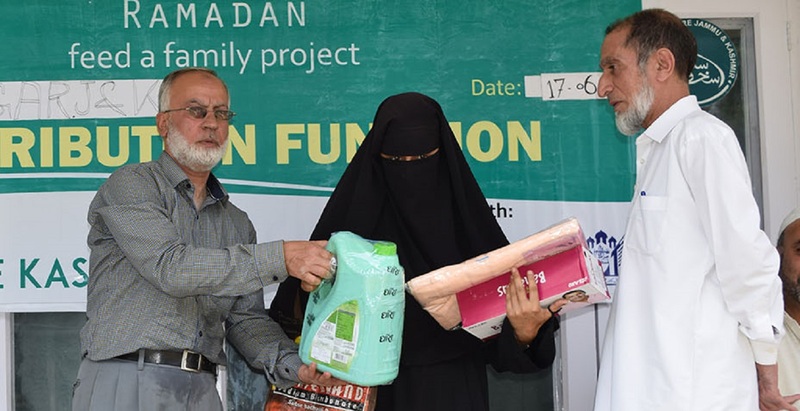 RRAI in the past has supported various types of relief work in Pakistan and now in partnership with Pravalli Welfare Trust, a long-standing organization that works as our partner on the ground in Pakistan and continues to do so.